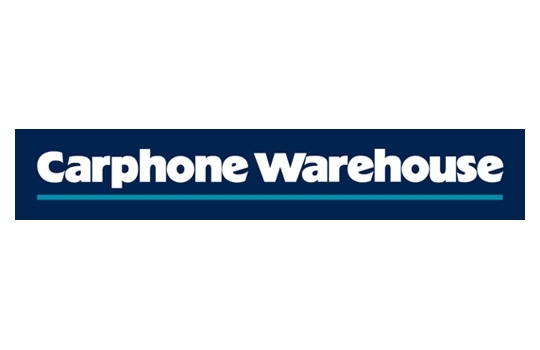 Carphone Warehouse was established in 1989 when mobiles were a bit too big to be considered portable! 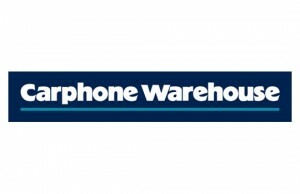 Since then it expanded across Europe with at one point 2400 stores – remaining as Carphone Warehouse in Britain and badged as Phone House in Europe. The firm sold half it’s operation to Best Buy from the US in 2008 and opened some stores in the UK. Sadly these didn’t work out too well and it closed them all in 2012 following which, Best Buy sold back out to Carphone for less than half it paid. Great deal for Carphone! In 2014, Carphone merged with Dixons to form Carphone Dixons. This followed the demise of rival Phones4U, which was left without any product to sell when the UK mobile networks all pulled their support within a few weeks of each other. Carphone Warehouse don’t currently have a gift card available. Furthermore, gift cards from the Dixons (Currys/PC World) group can’t be used in Carphone Warehouse stores.